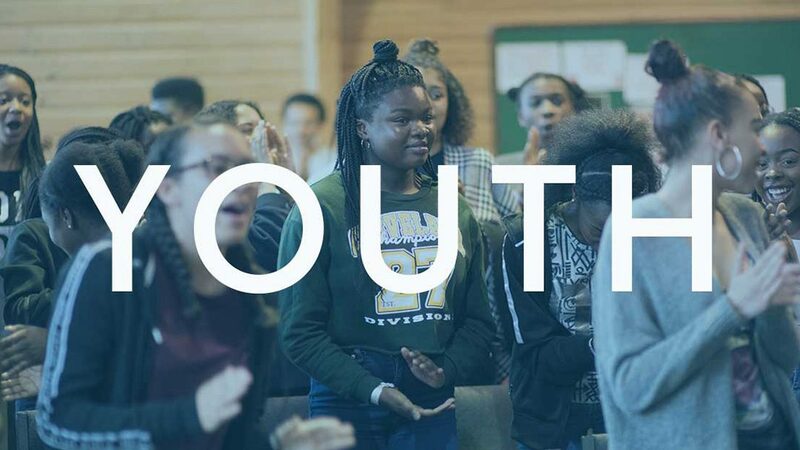 We are extremely blessed to have a large number of young people connected to New Life Croydon in some way. Whether that is through our regular activities, such as Sunday Morning Youth, Friday Night Youth, Youth Band & Choir, ‘Next Generation’ (a young leaders programme), one-to-one discipleship, or through our schools work in primary, secondary and Pupil Referral Units, God has opened some great opportunities for us to witness about Him to the young people in Croydon.  Recently, God has renewed my passion for the young people of our town and I am excited about what He wants to do. Tola, Ryan and I continue to go into schools and have recently had the opportunity to mentor a few young people one-to-one, serving the school by meeting with some of the more troubled youth. Along with other local churches, we have been a part of the School Pastor project, being a presence in the town centre after school hours. We are there to show the people of Croydon that the churches care for our young people and to be peacemakers in areas of the town that has had increasing trouble. Our desire is that our young people would not only make decisions to trust Jesus, but to follow Him as His disciples becoming witnesses to their friends and families. This is why we continue to provide space for our young people to grow and encounter God and His word every Sunday morning and on Friday evenings. As we do not have a Youth Homegroup, on alternate Fridays, the young people get into Small Groups which is a great opportunity for fellowship. Friday 22 December – FNY Christmas Special featuring night Games! Sunday 24 December – Family Service featuring our children & young people! Friday 30 March – Monday 2 April – Youth Weekend 2018!!! BOOK HERE!!! If your young people are not connected to any of our youth activities, please encourage them to get involved.